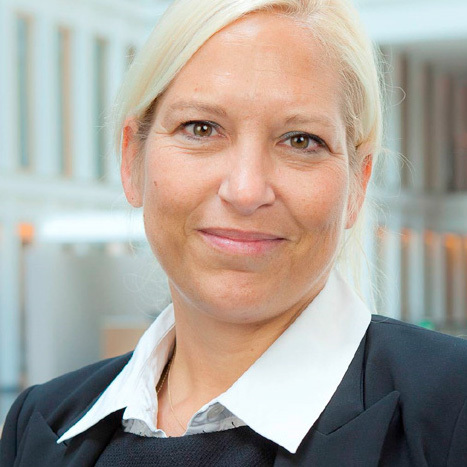 Henriette H. Thygesen is CEO of Svitzer and has been with the Maersk Group for 22 years. 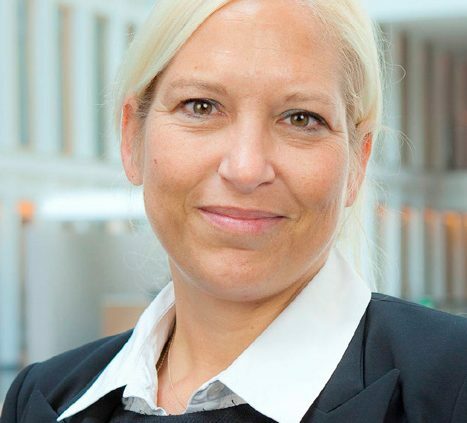 She has previously worked for Maersk Tankers and Maersk Oil and prior to her current role, she was VP and CEO for Damco in North Asia, based in Hong Kong. She has extensive global experience and strong leadership capabilities and holds a Master of Science, a PhD in Applied Mathematics, and an Executive MBA from Columbia University, New York and London Business School.